We’ve all sketched out our own signature pair of kicks in the middle of class before, but having the real deal in your hands is something few players have the honor of experiencing. Unfortunately, some of those designs would’ve been better off being crumbled up and thrown away. From works of art to crimes against humanity, here’s our complete ranking of every current signature shoe. One has to wonder why Anta has made four different Rajon Rondo shoes. I mean seriously, what’s up with these Great Value Back to the Future kicks? The scale-like pattern is off-putting, and the reflective heel tab looks like you can just peel it right off. Rondo’s stock as a player is as low as its ever been, and I’d imagine his shoe sales are equally disappointing. Shoes should really be a fair representation of the player. The better the player is, the better his shoes should be. That isn’t the case for Tony Parker. The surefire first-ballot hall of fame point guard has been instrumental in the Spurs’ decade-long dominance, but his shoe game is about as weak as Tim Duncan’s wardrobe. These shoes won’t instantly trigger a gag reflex like Rondo’s kicks, but they’re so mind-numbingly boring that it’s hard to place them any higher on this list. Can I just ask, why does Matthew Dellavedova even have his own shoes? If you want your own signature shoe, just shoot an email to Peak because apparently they’re willing to give them out to just about anyone. 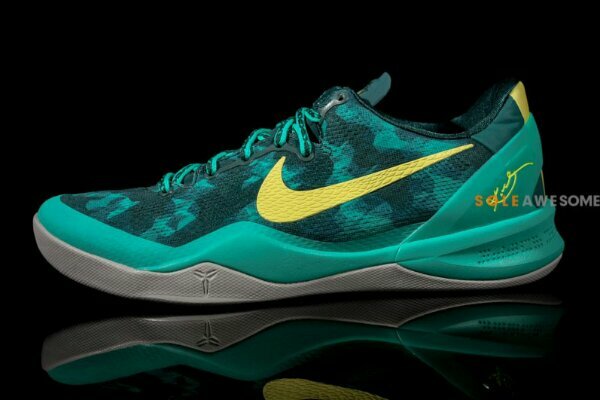 These shoes are a blatant rip-off of the Kobe 8, but with cheaper materials. It’s rather insulting, actually. PS: Just writing the word “Delly” in a psychedelic font doesn’t count as a logo. Do better, Peak. I’m willing to show Klay Thompson’s kicks a little more love because he actually does play a huge role in the designing of the shoe, and that’s pretty cool. With that said, there’s no denying that these shoes are ugly. Similar to Rondo’s signature shoe, there’s something about Anta that’s just not right. 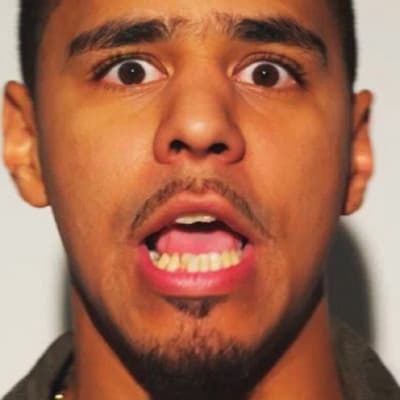 Maybe it’s the ultra-thick logo that looks like one of J Cole’s eyebrows. Maybe it’s the unusual woven pattern on the base that looks like something your grandma would knit for you if you get cold. Either way, this is not a good shoe. When you compare Dwight Howard’s signature shoe to fellow Peak signees Matthew Dellavedova and Tony Parker, it’s clear to see which one is best. This pair is packed with subtle details from the fade-to-black color way on the base to the nice paint splatter on the midsole. This shoe would be higher on the list, but it’s hard to overlook that atrocious triangle logo on the toe that looks like the button you press in your car when you want to turn your hazard lights on. A Nike swoosh really would’ve made all the difference here. Derrick Rose’s shoes actually sell really well… at Marshall’s. All jokes aside, the past models of the D Rose signature shoe have certainly been forgettable, but the 7s are actually not that bad. Adidas has been killing the sneaker game recently with the introduction of the ultra boost midsole, and that feature was incorporated into this model. 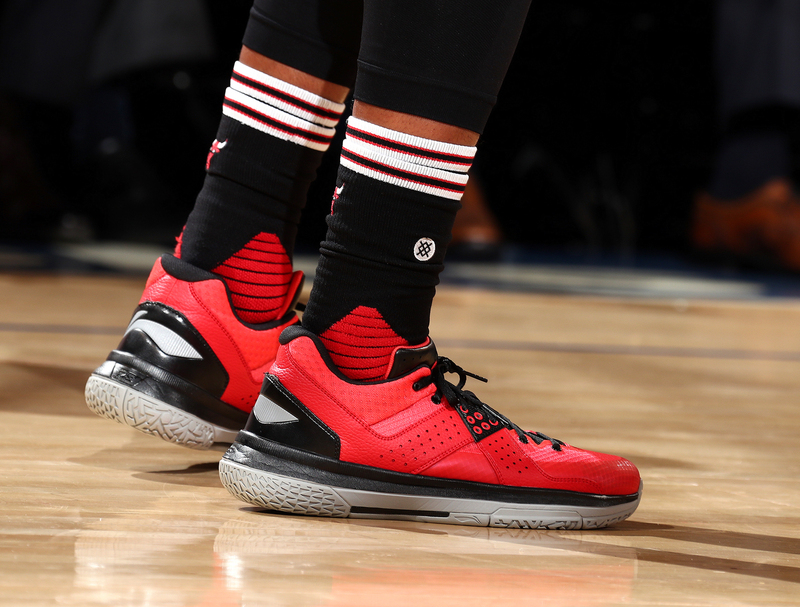 It’d be interesting to see a low-top version of these kicks, but I have a feeling Rose won’t be playing in those anytime soon. 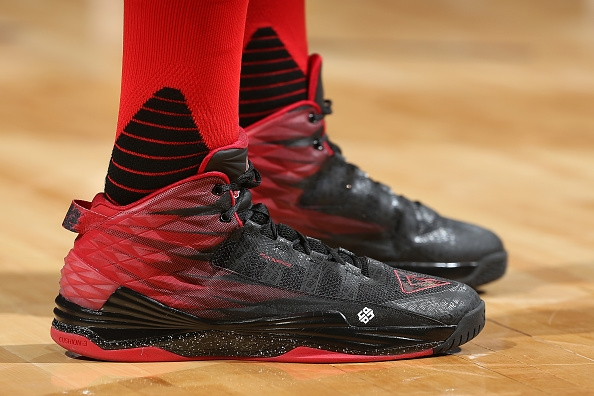 The CP3 series hasn’t had a good model in a while, but this pair has some decent qualities. I’m a sucker for paint splatter. If it can make the Peak DH 2s look good, it can make any pair look good. The translucent outsole also gives the shoe a very clean appearance. However, the Jumpman is ridiculously large. I mean it’s obnoxiously large. 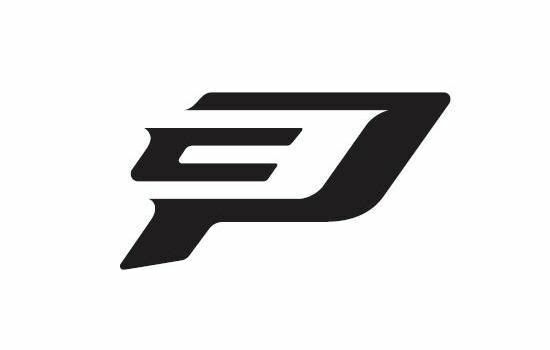 I’ve also never been a fan of Chris Paul’s logo. It looks like a dented mailbox, but maybe that’s just me. This shoe is far from perfect, but we’ve certainly seen worse. Dwyane Wade parted ways with Jordan Brand in 2012 for more money and a larger role in the design of his signature shoe. The result: The Way of Wade 5s. 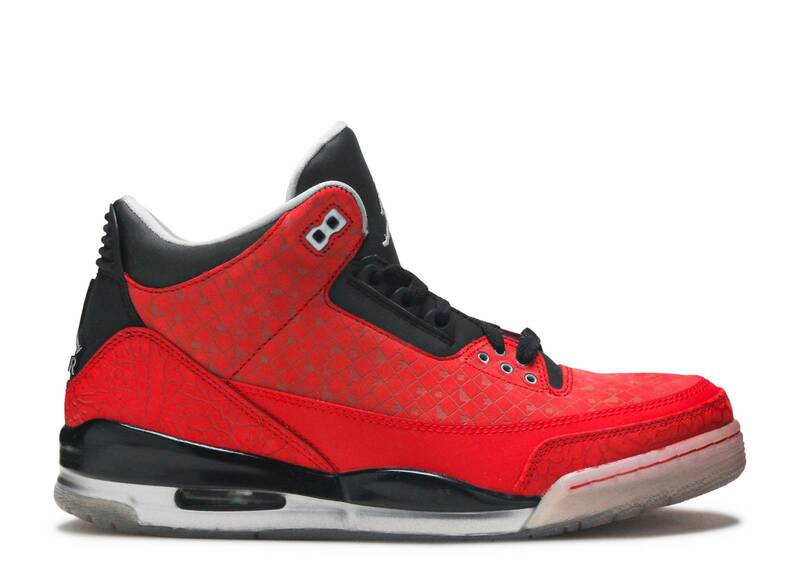 This shoe bares a significant similarity to the Jordan 3, and low-tops are always a fan favorite. My main problem with the shoe is that it’s too plain, and there’s nothing new about this design. For a shoe to really be great, it has to have something about it that separates itself from every other one on the court, and that’s not the case with this pair. Nevertheless, they’re a solid pair of kicks, and they round out our top 10. Keep in mind that this list doesn’t factor in the price. These shoes will run you $495 if you want to buy them, but you can also trade for them in exchange for two kidneys. But let’s set aside that ludicrous price tag and really take a look at these kicks. The inspiration from this shoe appears to have been the Kobe 10, and perhaps that’s fitting for a young player that’s looking to bring the Lakers back to their golden days. The shoe also features a Styrofoam midsole that somehow didn’t bring about a law suit from Adidas for copying its wildly popular ultra boost material. 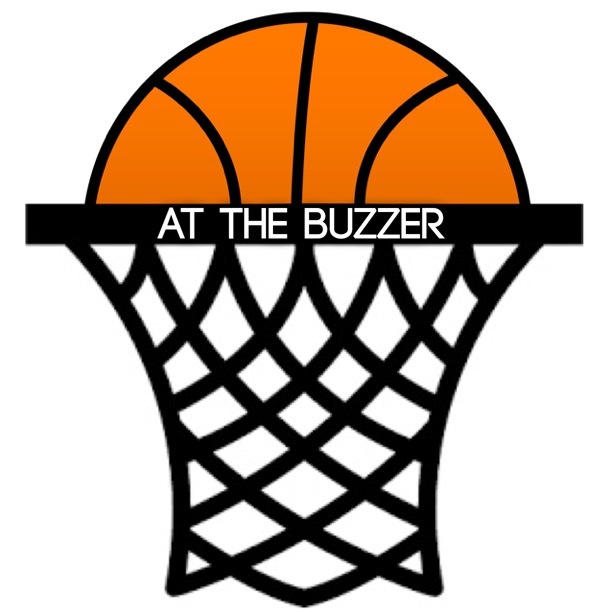 I do like the logo, and the name “Zo 2s” is far better than simply calling them “Balls.” Placing the triple Bs in the middle of the shoe and in larger font would really be an improvement though. The shoe looks unfinished with all that blank space in the middle. 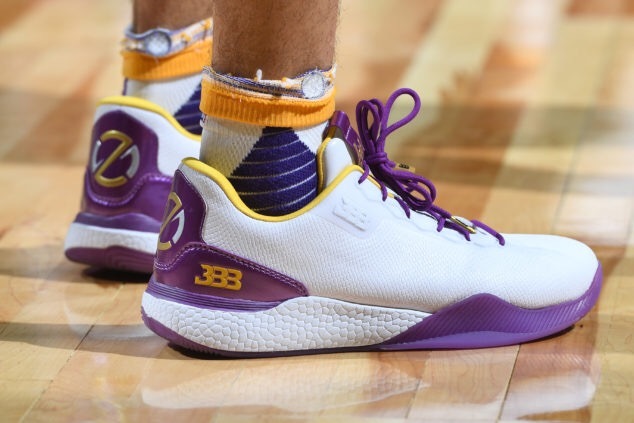 Either way, props have to be given to Ball for making his own shoe, and maybe we’ll see future players do the same thanks to him. 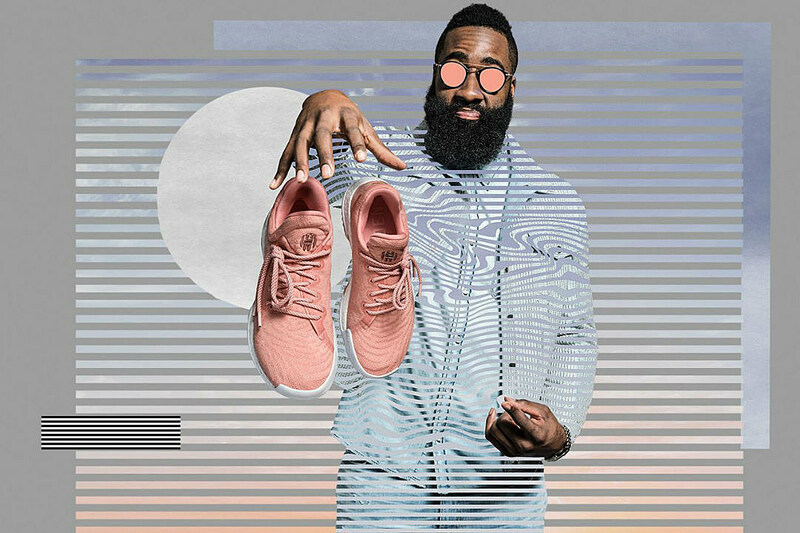 It took him long enough, but James Harden finally got his own signature shoes. Adidas has been on fire recently with its line of basketball footwear, and the Harden Vol. 1s are no exception. 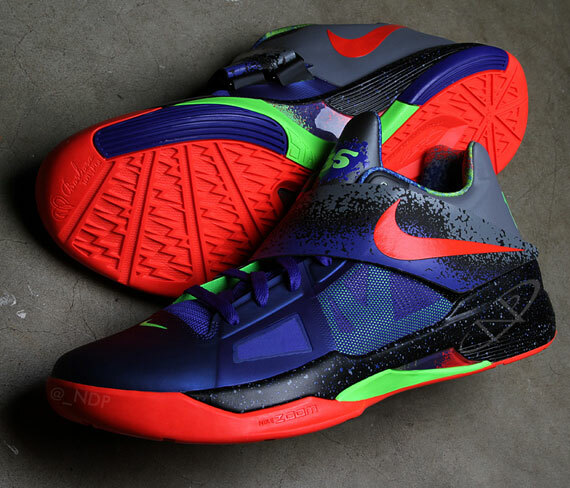 These low-top kicks feature a translucent outsole with above-average traction for the king of step-back jumpers. The iconic three-striped logo on the heel is also a subtle variation, as it’s usually placed in the toe area. The reason this pair isn’t higher on the list is because I can’t get over that unusual toe cap in the front. It looks like it’s from a different shoe, and it was just stitched on. 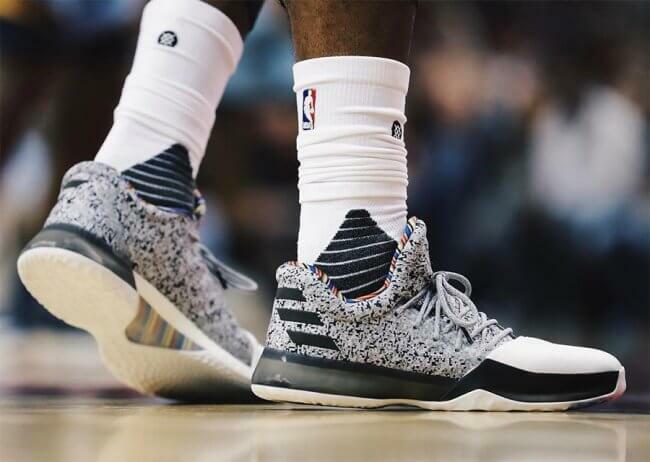 Luckily, Adidas did away with it on the new Harden LS, and that model will surely rise up the ranks once Harden begins wearing it on the court this upcoming season. 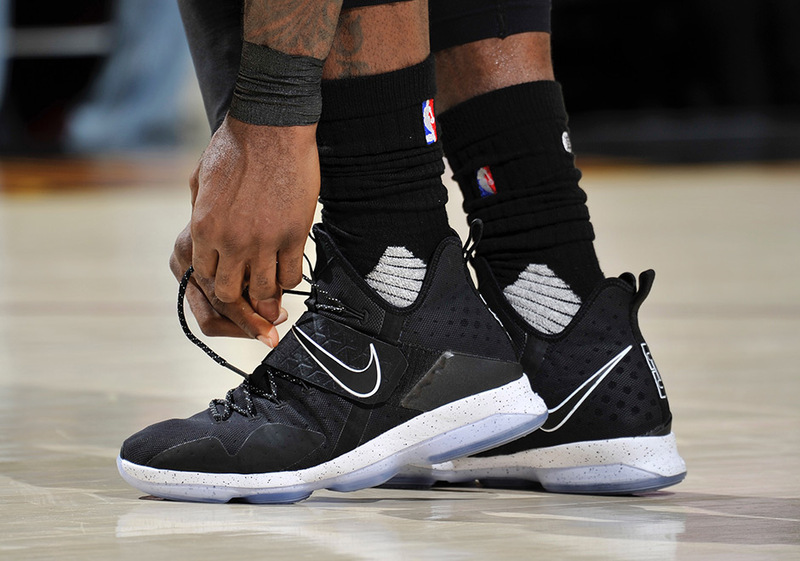 The best player in the world shouldn’t have the seventh-best signature shoe in the NBA, but LeBron James does. These bulky kicks are far too heavy in a sneaker world that’s transitioning into lighter models. It’s also hard to imagine anyone wearing these in a casual setting either. Fortunately, the strap sweeping across the shoe is a lifesaver, and the translucent outsole is another major plus. Nike is usually on top of its game, but the design crew missed the definitely performed under expectations here. The Dame 3s are the best Adidas basketball shoes you can find right now. 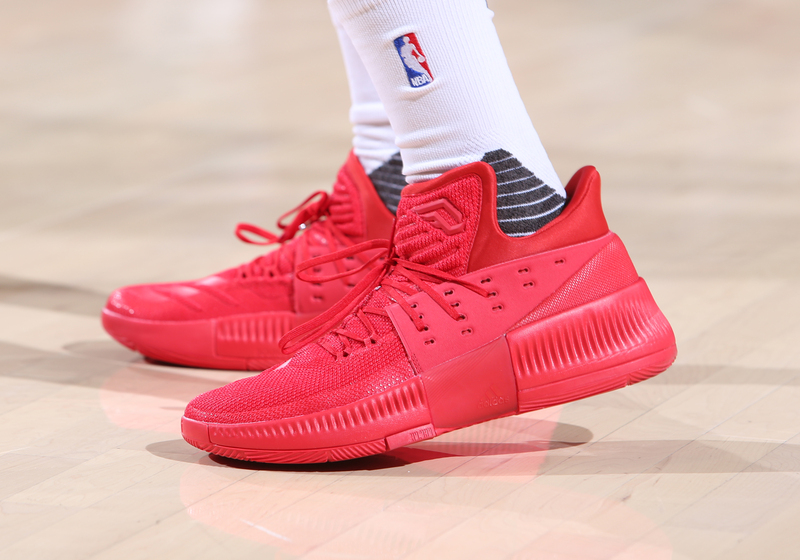 Damian Lillard is known for staying true to himself, and this Dame 3 “Roots” color way is some serious heat on your feet. Although his logo is just the Dayton logo in a slanted position, there’s not much else to criticize this model for. These are one of the lighter pairs on our list, and that’s key for a player that’ll blow past you with a burst of speed. 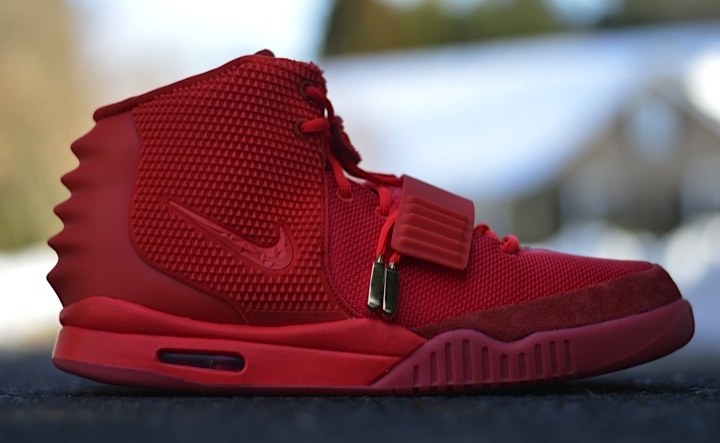 It’s hard to not like an all-red pair of shoes ever since Kane West exploded onto the sneaker scene with the Nike Air Yeezy 2 Red Octobers, and this pair gets two thumbs up. 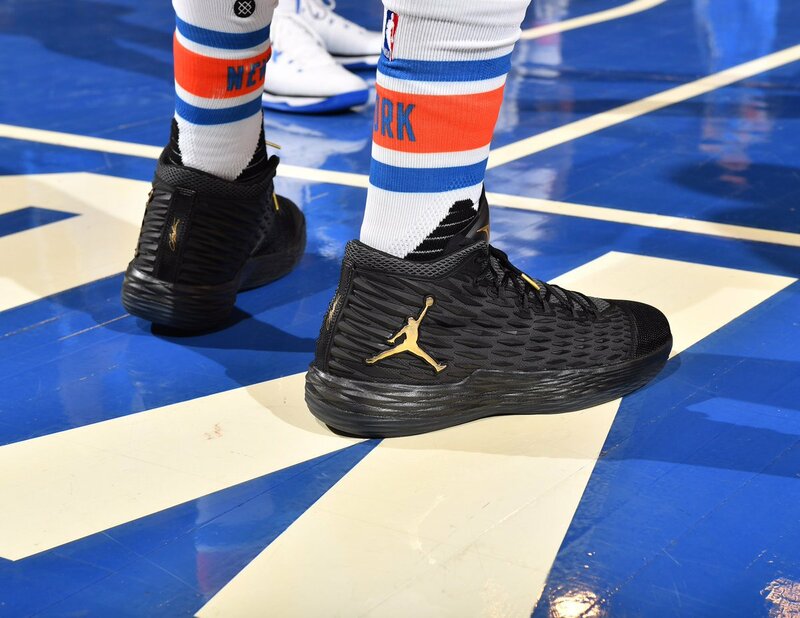 With Russell Westbrook now the face of Jordan Brand, odds are you haven’t even noticed Carmelo Anthony’s new shoe. 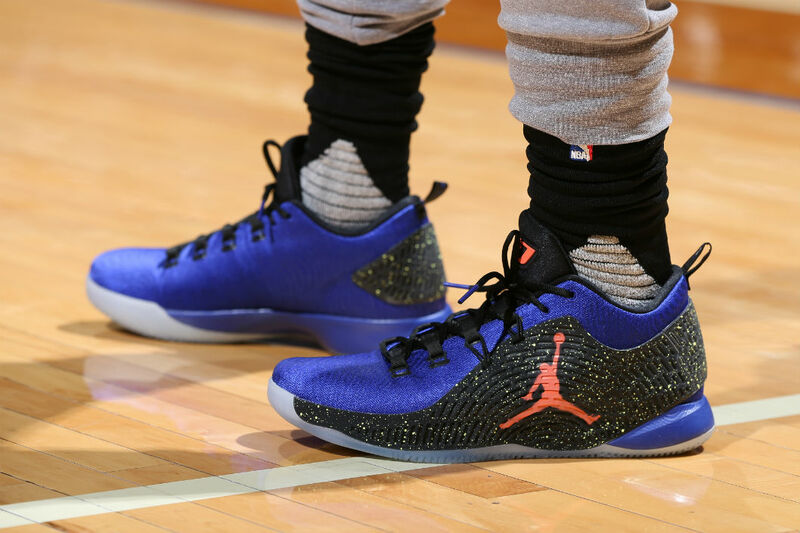 To be perfectly honest, I hadn’t gotten a good look at the Melo M13s either until I started doing research for this list. And the more I look at them the more I like what I see. 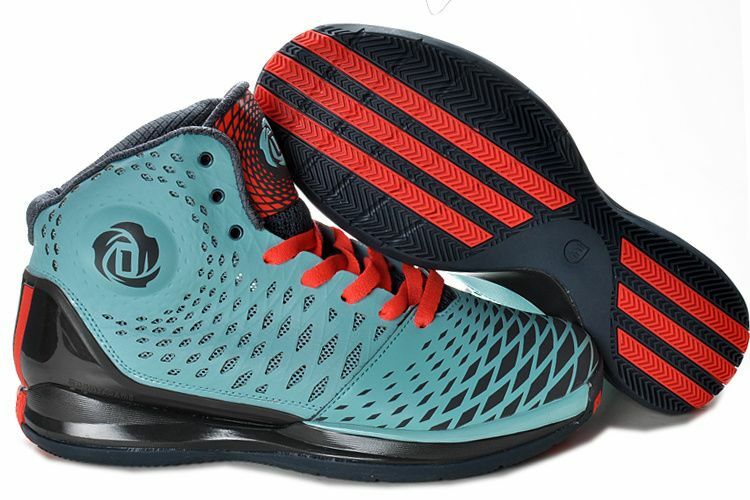 This shoe is similar to Dwight Howard’s DH 2s in the sense that the unusual texture plays a prominent role on the base of the shoe. It almost gives the sneaker a short of beehive look, and it works. Black and gold is always a clean look, and this shoe also comes in all-red and all-blue. Anthony may not be happy in New York, but he has to be happy with his new kicks. It only took one try for Paul George to get it right. The PG 1s are an instant hit in every way imaginable. From the strap in the front to the sleek outline of the midsole, this pair is pure heat. And for the real sticklers out there, the separated Nike swoosh is just a different look for this playoff-edition color way. It’s not like that on the standard PG 1. 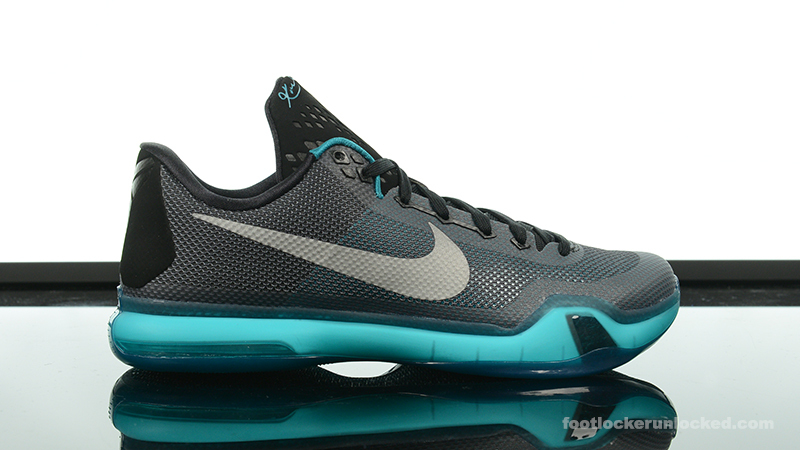 This shoe speaks volumes on the court without trying to hard to stand out. It’s light, it gets solid traction, and it’s one of the few shoes on this list that you can actually wear in a casual setting as well. For those that want something different from the LeBrons and Jordans that you see everyone else wearing, this is the shoe for you. Kyrie Irving just can’t miss. 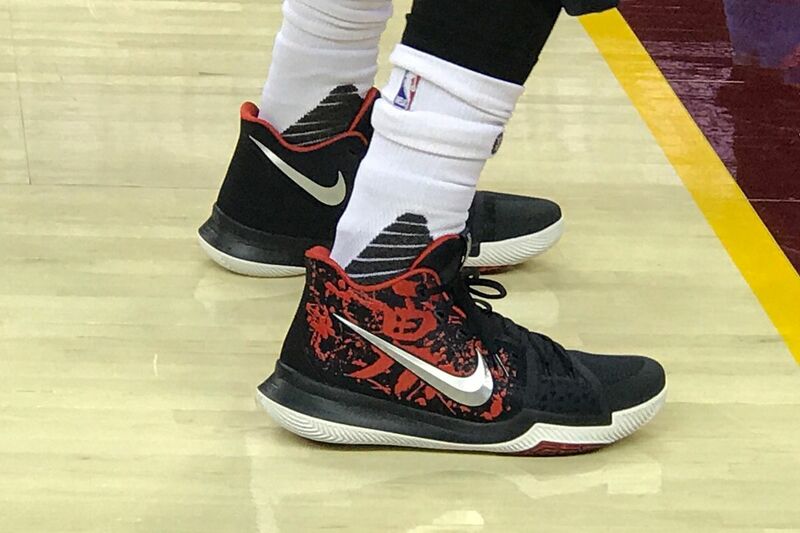 Both the Kyrie 1 and Kyrie 2 were massive hits, and Irving followed those clean kicks up with another great model. The Kyrie 3 is an excellent mid-top shoe that features some pretty out-of-the-ordinary designs, as seen in this “samurai” color way. This pair is also made for performance, as its strong ankle support and breathability make for a great shoe on the court. LeBron may be the main guy in Cleveland, but Irving gets the edge in the footwear department. 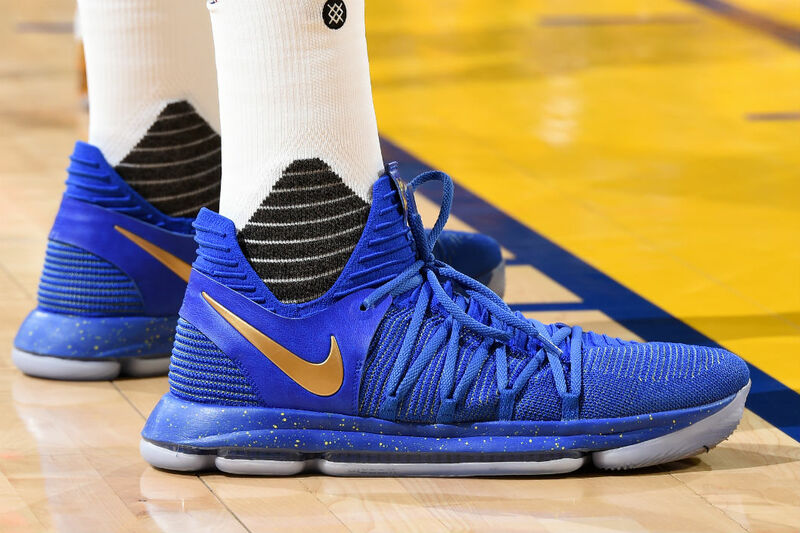 The KD 9 was one of Kevin Durant’s best models since the KD 4s, and him and Nike didn’t stray too far away from that design when making the KD 10s. The flyknit upper paired with the extended laces is an interesting variation though, and the translucent outsole and paint splatter are, as always, a great touch. It’s hard to find any complaints about this shoe, and that’s why it has the honor of being No. 2 on our list. Now THAT is how you do it, Under Armour. 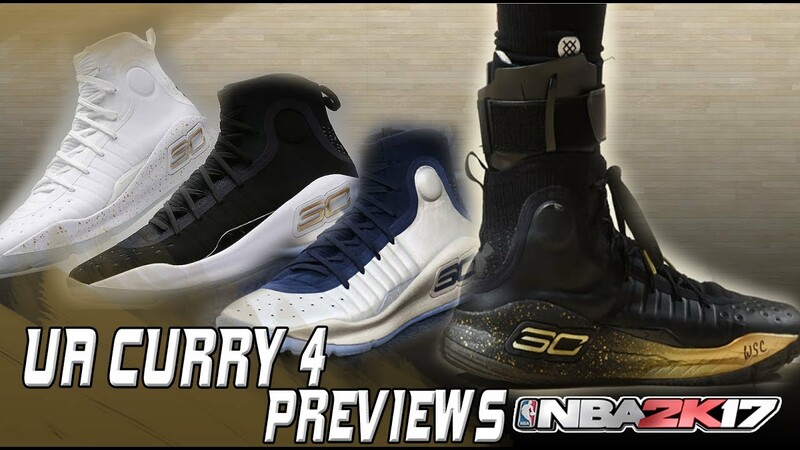 The past couple of Steph Curry’s shoes have been downright laughable. From the severely-roasted Curry 2 low “Chef” to the Curry 3s that looked like a brick on your foot, the two-time MVP was getting smoked in the sneaker game. 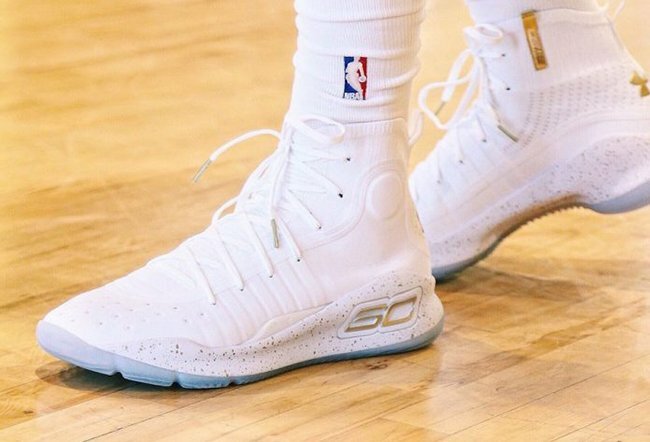 But that changed when Curry brought out these beauties in the most recent NBA Finals. This shoe is flawless. The material looks almost sock-like, and golden logo is a sight to see. This shoe looks as light as air, and the other color ways have been equally extraordinary. Nike is clearly the juggernaut in the sneaker game. They consumed a large portion of our top 10 for a reason, but none of their shoes come anywhere near this masterpiece. It looks like Curry got the last laugh after all.